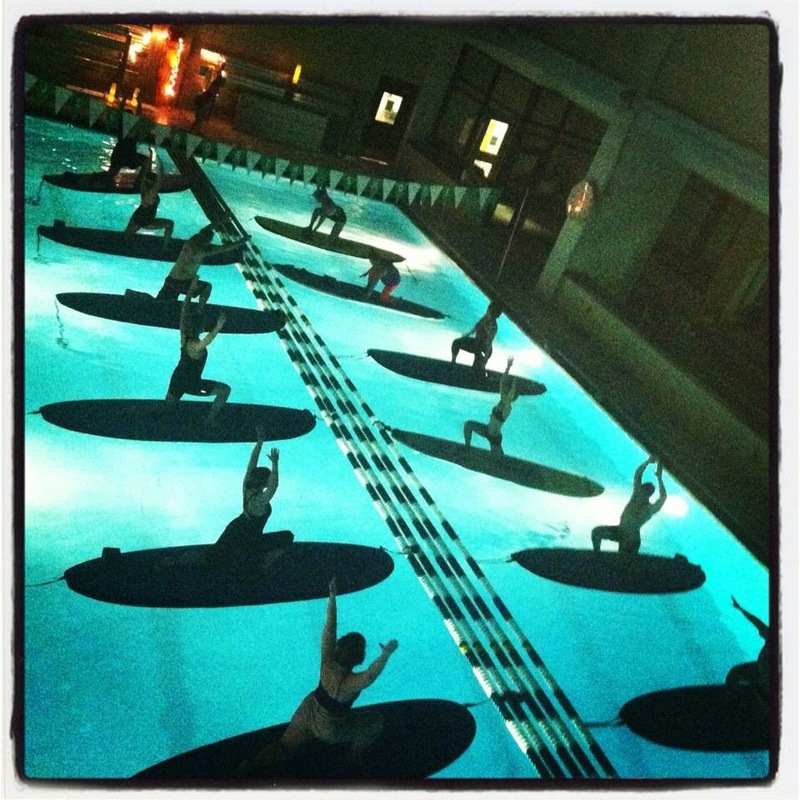 Spotlight on SUP instructor Danile Jacobs! 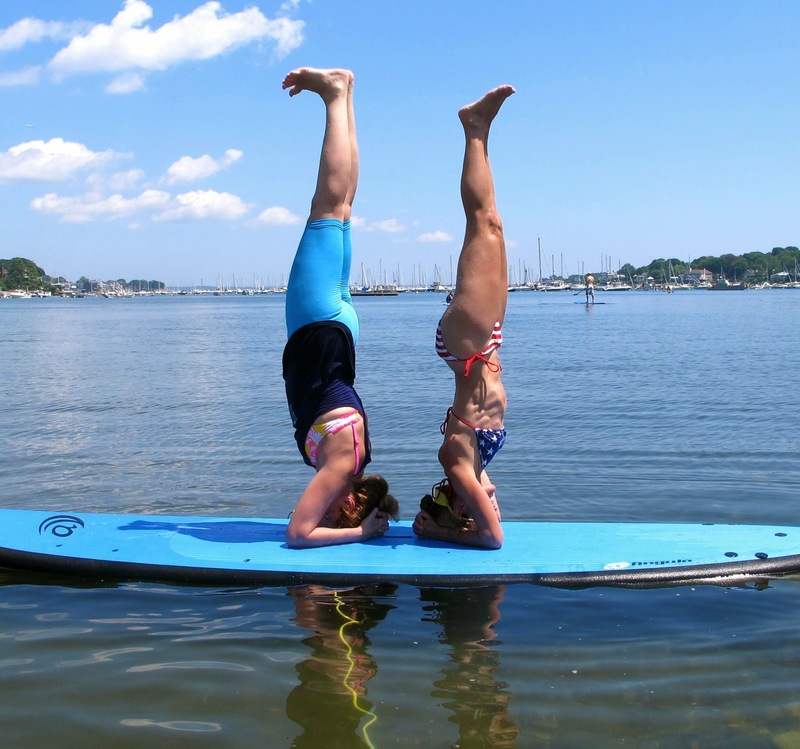 http://www.daniellejacobsyoga.com/ to find all her classes! 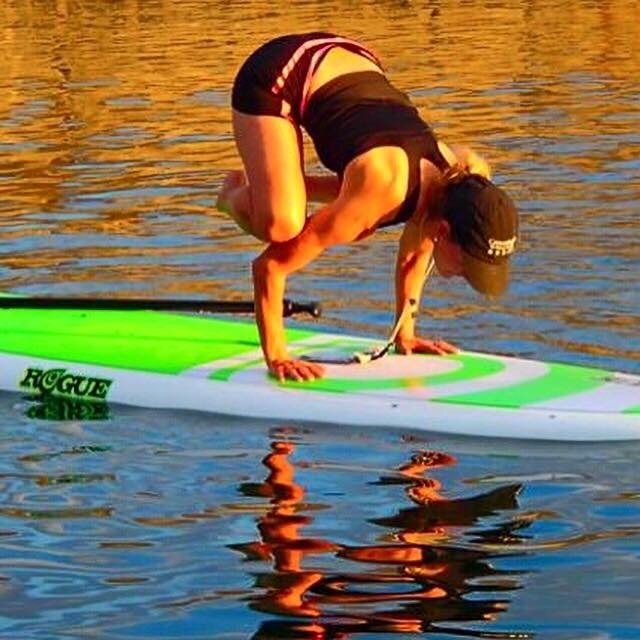 ← This Week The spotlight is on SUP instructor LISA FAIA!